JD Roofing Services are experts in all things roofing! We undertake a complete range of pitch roofing services including slating, tiling, pitch roof dormers, Velux windows, chimney work, lead work, roof repairs and more. We also offer free roof assessments, so before the damage takes hold, give us a call – it could save you money! We specialise in all aspects of flat roofing including built up felt roofing, asphalt roofing, fibreglass roof coatings, rubber roof coatings, liquid applied systems and much more. 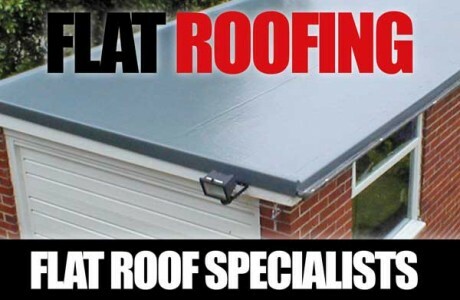 So whether it’s for a flat roof dormer, garage roof, or orangery roof we’ve got the flat roof solution for you. 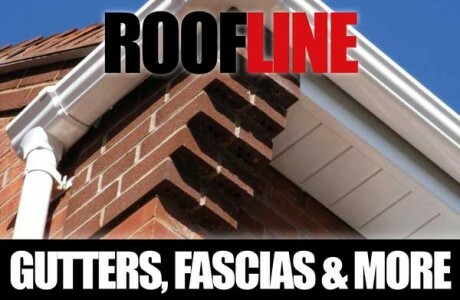 JD Roofing Services Preston offers a full spectrum of roofline services for both domestic and commercial properties, including UPVC fascias, soffits, guttering, cladding, bargeboards, drainpipes and much more! Whatever your needs JD Roofing has the solution for your home or business. ABOUT JD ROOFING SERVICES PRESTON. Established in 1980, JD Roofing services are premier domestic and commercial roofing specialists servicing the Preston, Blackpool and surrounding area. 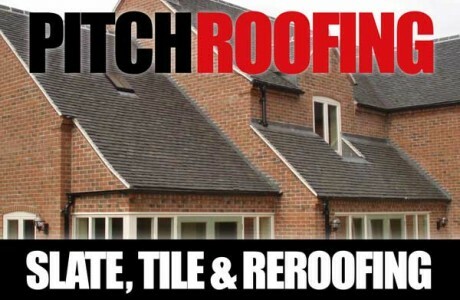 With a team of highly skilled, qualified roofers, JD Roofing services cover all aspects of pitch roofing, flat roofing, roofline, Velux windows, dormers, lead work, chimneys and much more! As master roofers of over 30 years, JD Roofing services have built a solid business off the back of quality workmanship, competitive prices and excellent customer care. All our work is carried out to the highest standards, and with lengthy quality guarantees issued as standard you can be assured of an efficient, reliable roofing service.